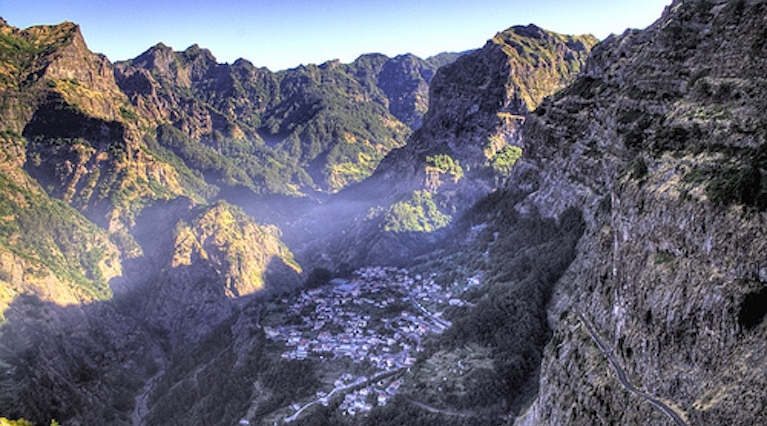 A half-day tour is a brilliant idea when you just have a few days in Madeira. It is our goal to maximize your time here in Madeira by advising you on what tour is likely to suit to you depending on your interests, but also what’s good to see and do in all of Madeira. Why book your Levada walk with MadeiraTop10.com? Journey to Eira do Serrado, viewpoint (1,094 meters) overlooking the valley of Curral das Freiras, a little village built in the crater of an extinct volcano. Adventure at its best! 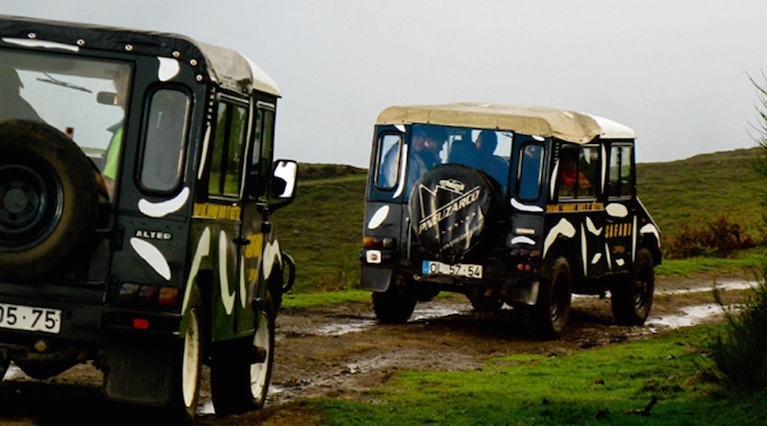 What better way to see the fascinating landscapes in the mountains of Madeira and exploring places that would otherwise be impossible to reach than on a Jeep.